No matter which one you choose, it is important to spend time getting informed and getting prepared. 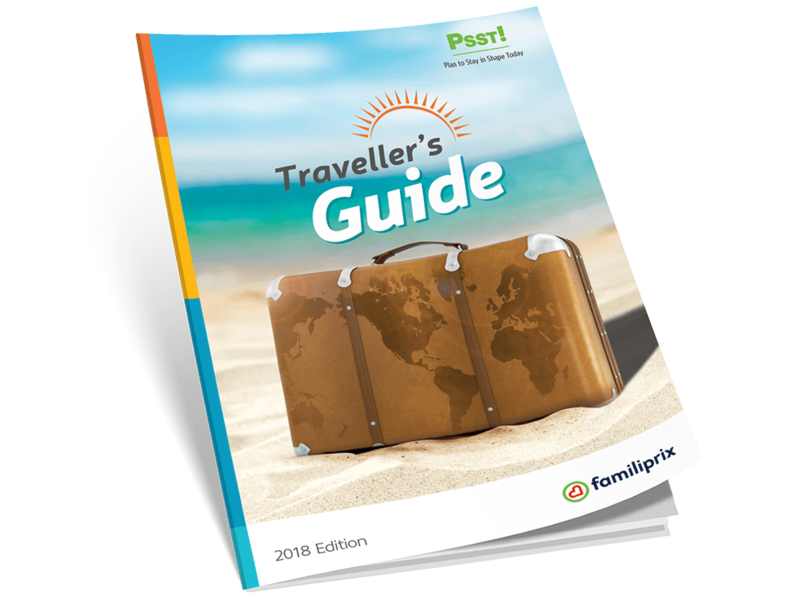 Here is our traveller’s guide to help you succeed. You will find valuable information to help ensure your comfort and safety during your vacation. Use this checklist to help you prepare your travel medical kit. Find useful information about your destination country. The presence of diseases that could pose a risk , the vaccines you may require and emergency contacts. Vaccination is the safest way to create your antibodies that make up our immune system. Hygiene and sanitation standards are not the same everywhere in the world, and travelers who have taken care to get the appropriate vaccines before their departure will avoid contracting certain infections and spreading potentially serious diseases that are still active abroad. Immunization does not occur immediately after vaccination. It depends on a host of factors, such as the vaccine in question, the booster dose, and past history of vaccines received against the same disease. Deciding which vaccines to get should be one of the first things you do when planning a trip. It is recommended you consult a travel health clinic or a doctor before your trip to draw up a schedule and work out the appropriate doses you’ll need to receive four to eight weeks prior to departure. Even for last minute trips, you should still visit a travel health clinic for valuable advice and perhaps even a few vaccines. Visit the Public Health Agency of Canada’s website to find a travel clinic near you. A virus that is ever-present in several developing countries, including many popular travel destinations. Can be prevented by vaccination. Typhoid fever is an infection caused by the Salmonella typhi bacteria and is most often transmitted through consumption of contaminated food or water. Can be prevented by vaccination. A disease caused by a flavivirus that is spread through the bite of an infected mosquito. Yellow fever can be prevented by vaccination. Some countries require proof of vaccination to enter them. Traveler's diarrhea is one of the most common illnesses among travelers. It is transmitted through consumption of contaminated food or water. Your pharmacist may prescribe treatment for traveler's diarrhea and provide you with prevention advice. A disease caused by the Zika virus and transmitted through the bite of an infected mosquito. There is no vaccine against Zika, but you can take steps to prevent mosquito bites. Ask your pharmacist. Acute mountain sickness can occur when traveling at high altitude. A pharmacist may prescribe a preventive treatment for acute mountain sickness. Find out more. When traveling, it is important to protect your skin against the sun. Your pharmacist can help you select an appropriate sunscreen or total screen. Many pharmacies offer a travel health consultation service with a nurse available that can proceed with the vaccination. 1- A few days before leaving, be sure you have all your medications in hand and in sufficient quantities. Plan for a few days extra supply in case you are away longer than expected. 2- Ask your pharmacist for a copy of your prescription(s) as well as a detailed list of your medications indicating their trade name and the active ingredient. Put this information in a different place than your medications in case they are lost. 3- Keep all your medications in their original packaging or in the container provided to you. Ensure that each medication is properly identified with your name and the reason why you are taking this product is indicated on the label. 4- If your medication needs to be refrigerated, get a device to keep it cold. 5- When you have to carry an EpiPen (against allergies, for example), needles or syringes to administer your medication, make sure you have a copy of the prescription or a medical certificate to justify its use. 6- Check with your healthcare professional to find out if your medication(s) must be adjusted to account for any change in time zone. 7- Some pain medications may be prohibited or accepted with certain restrictions abroad. Contact the embassy of the destination country for more information. Bacteria, viruses or germs cause infections contracted during a trip. Contamination can occur in various ways. Food, water and mosquitos are the main causes of illnesses during travel abroad, but don’t forget the risks associated with direct contact with the local population and animals, as well as sexual relationships. Furthermore avoid petting stray animals, as they often carry diseases. Even abroad, handwashing is an important preventative measure against the transmission of diseases. If it is impossible to find soap and water to use, alcohol-based gels are a good alternative and are offered in a convenient travel size. 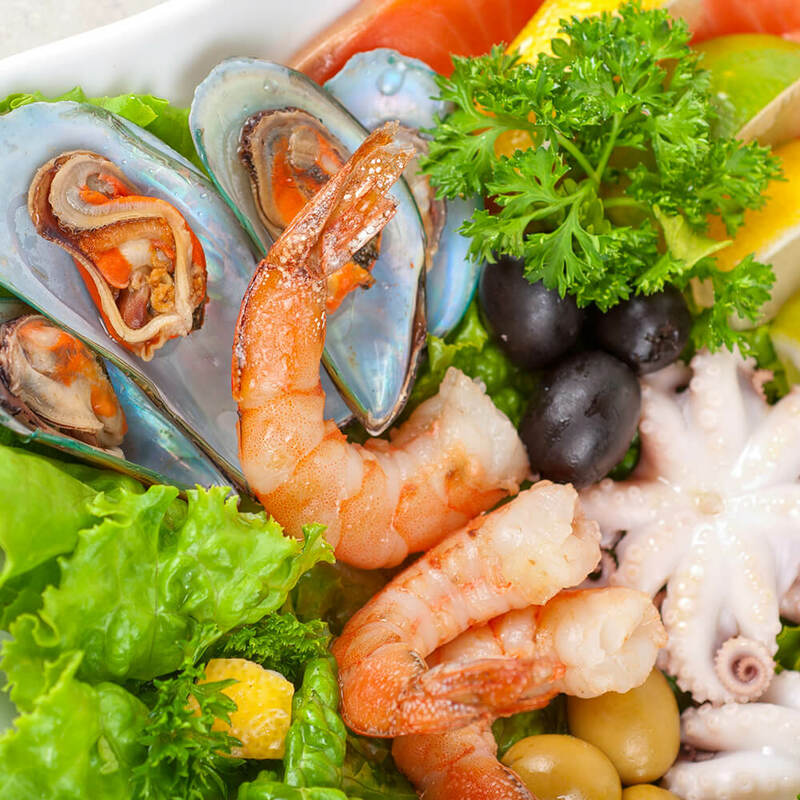 Contamination by bacteria, toxins, parasites and viruses found in food and water is a major cause of many travelers’ diseases. Traveler’s diarrhea (turista), hepatitis A, typhoid fever, ciguatera and cholera are a few examples. When travelling abroad, you are your own health inspector. Choose very busy restaurants because the food is replaced more quickly. Consume well-cooked meat and fish that is still hot. Eat cooked fruit and vegetables or those that can be peeled. In Canada, water is treated to eliminate microorganisms that could cause infections. This is not the case in all countries. You can, however, prevent water contamination by monitoring water quality. Brush your teeth with bottled or disinfected water. Beer, wine and soft drinks are generally safe. 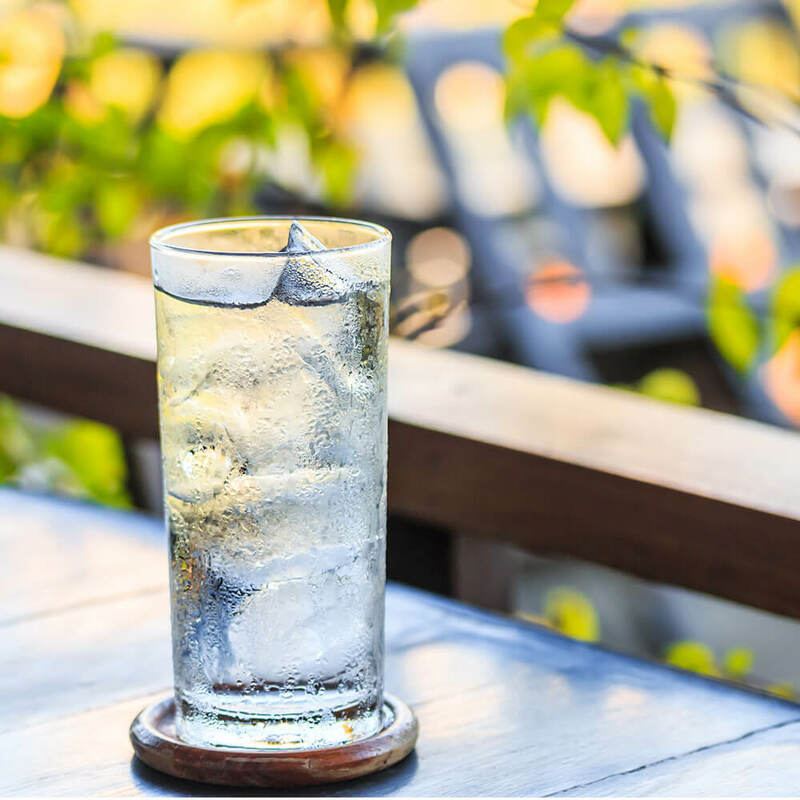 Purify or disinfect water. There are different water purification techniques, like chemical (using bleach, choline or iodine), by filtration or by boiling. The most effective method is boiling it for at least a minute (or more if you are at altitude). However, this method is not always convenient depending on your facilities. If you go on a forest excursion or to place where bottled water is scarce, ask a specialist and bring what you need to be able to purify your water at the source. Drink bottled water and be sure to open the bottle yourself. 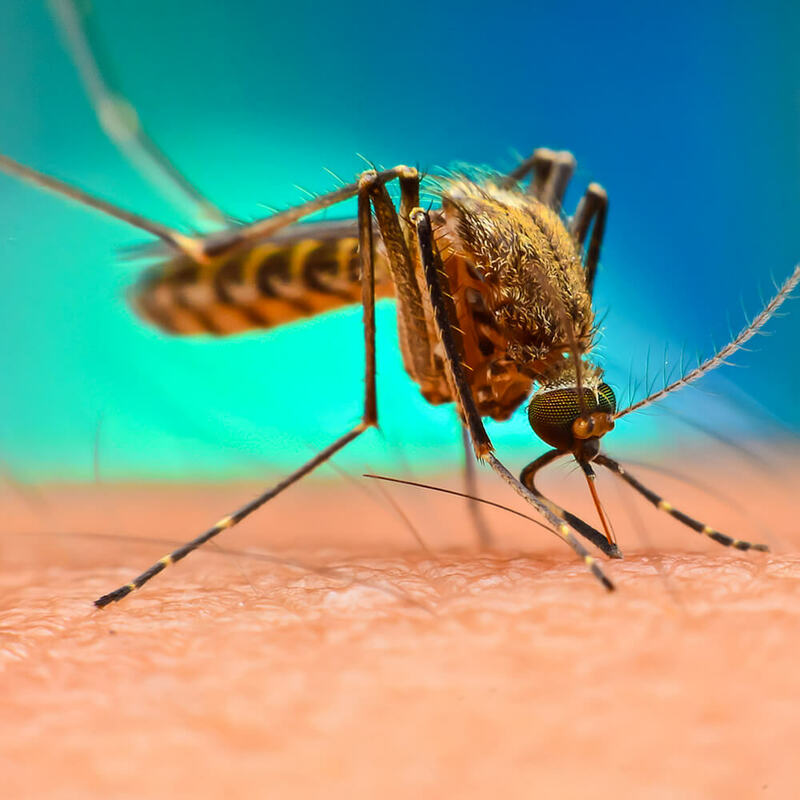 In addition to causing itching, redness, and infection, mosquito bites can also transmit diseases such as malaria, Zika, yellow fever, dengue, chikungunya and Japanese encephalitis. Tuck your shirt or vest into your pants, and your pants into your socks. Avoid perfumes and perfumed toiletries. Use a recommended insect repellent. There are different insect repellents on the market. Those containing DEET, icaridin and lemon eucalyptus (not to be confused with eucalyptus oil or citronella) are the most recommended. Their use varies according to the individual’s age and the duration of protection desired. Sleep under a mosquito net treated with an insecticide or in an enclosed, air-conditioned place. Whatever you’re into, the challenge is the same: making sure you’re well prepared and nothing’s been left out.